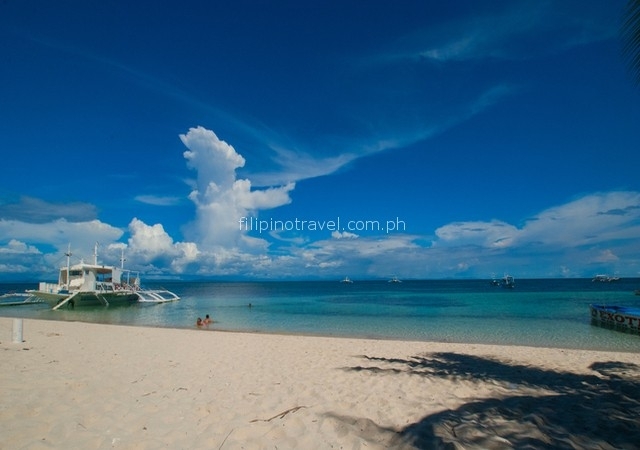 From: ₱16,350.00 per person, double sharing basis. 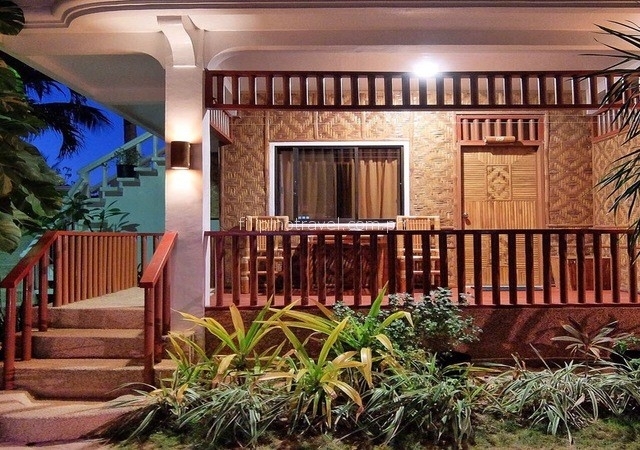 *3 Nights stay in Malapascua Exotic Island Dive and Beach Resort, deluxe room based on 2 persons sharing one room. Exclusions: Optional Scuba Diving, porterage, domestic flights. Simply indicate in your reservation form if you wish us to arrange these for you and we will be happy to assist. 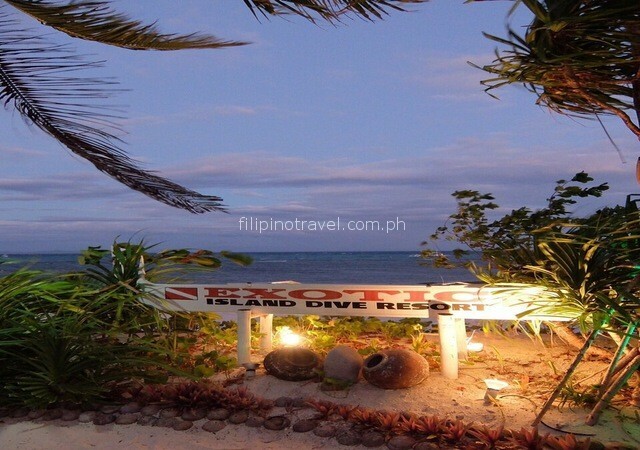 Malapascua Island is a small island located off the Northern tip of Cebu. The island has a white sand beach that is subject to tide. 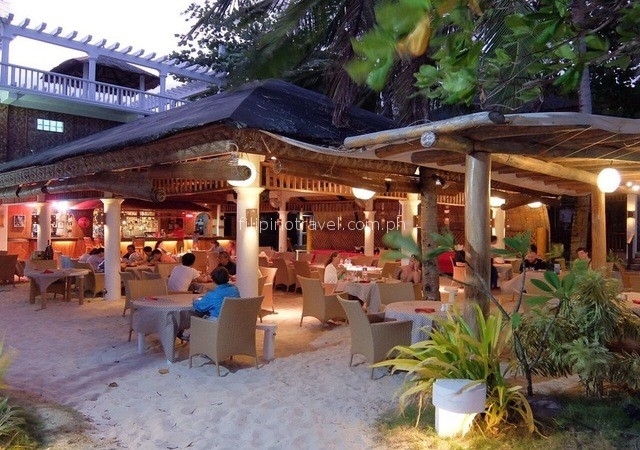 Beside it’s laid-back ambiance, its attraction is scuba diving to see a.o. the elusive, shy tresher shark. Your 21-sq-metre deluxe room comes with a twin single/double bed (subject to availability)with an individual controlled air condition, a fully stocked Mini bar, satellite cable TV, Hot and Cold shower and sliding doors that open onto a private balcony to enjoy the overlooking of the tropical garden. Note: rates subject to change and not valid on super peak dates. 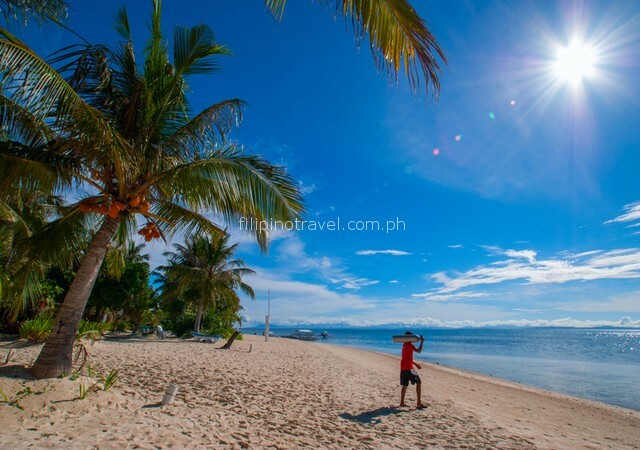 Upon your arrival, our representative will conveniently await you for your PRIVATE airconditioned car journey from Mactan airport to the tip of North Cebu, taking approx. 3 to 4 hours. 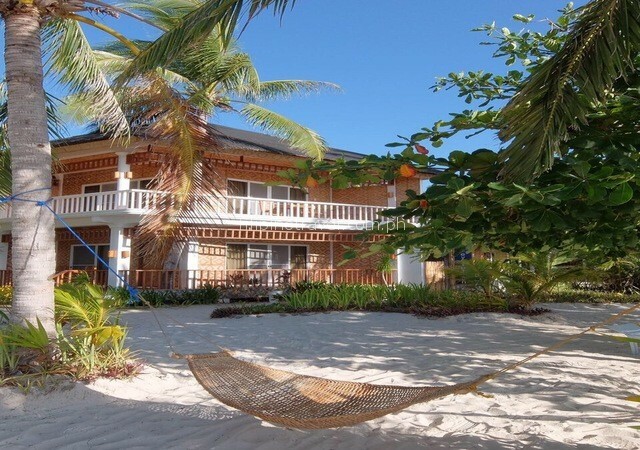 Here you will board a PRIVATE outrigger boat (”banca”) to cross to exotic Malapascua Island in about 30-45 minutes bringing you in comfort directly to your resort. Check-in. Dinner in the resort. Breakfast. Free day to relax. Optional: Scuba Dive today in ”Monad Shoal”. Add Php 1,700 per person. Includes: boat, 1 dive, dive master, weightbelt. Excludes: entrance fees & government sanctuary tax, underwater torch, dive computer. 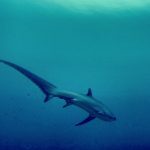 There is a good opportunity to see the famous thresher sharks year round at this site. Thresher sharks are regular visitors at the cleaning stations found on top of the reef. Depending on the season you may also encounter giant manta rays and smaller devil rays. 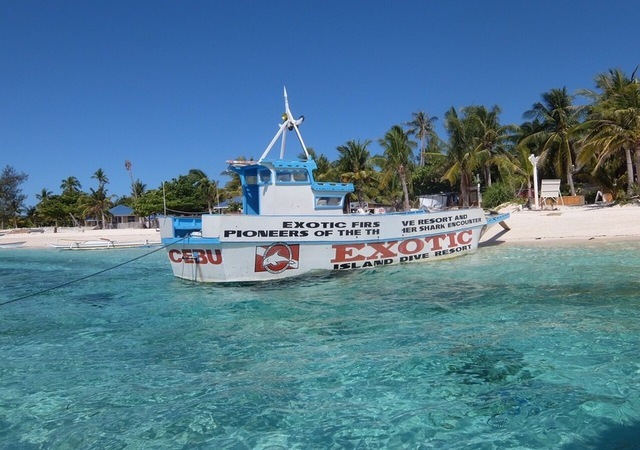 Optional: Make 2 Scuba Dives today in ”Marilyn Wreck” plus ”Gato island”. 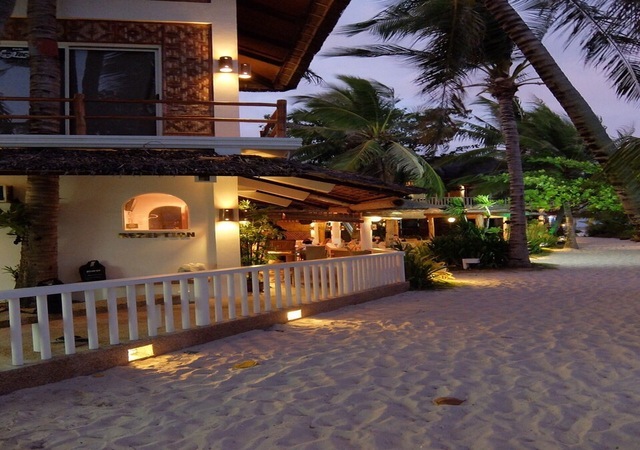 Add Php 3,400 per person. Includes: boat, 2 dives, dive master, weightbelt. Excludes: entrance fees & government sanctuary tax, underwater torch, dive computer. “Dona Marilyn” is a Filipino passenger ferry that was sunk October 1988 by Typhoon Ruby. The 98-meter long ferry now lies intact in 32 meters of water, creating a unique artificial reef. 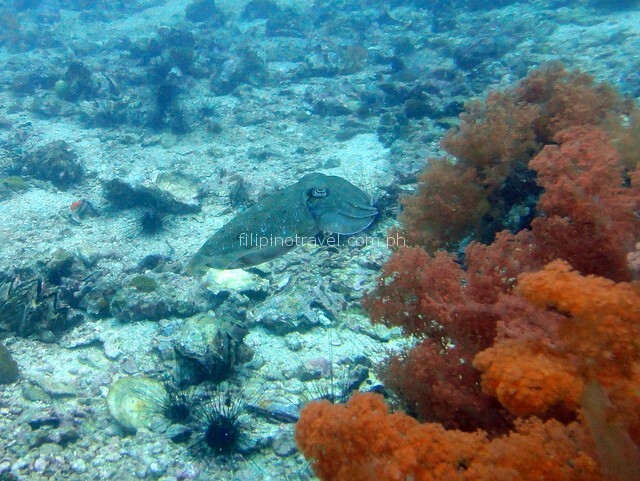 Gato Island is a protected marine sanctuary. 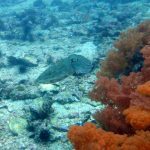 An almost guaranteed site to encounter sleeping sharks and sea snakes. Colored soft corals cover this dive site sheltering frogfishes, sea horses and nudibranches. Sleeping white tip sharks rest within crevasses. A paradise for photographers, this site offers a great opportunity for both macro and big fishes. Breakfast. Check-out time depending on your domestic flight departure time. Transfer back to Mactan airport, same way you came.